Improving bottom line results for your organisation. High conversion rates results in high revenue. 100% legitimate tactics & ethical SEO practices. Analyze your competitors website strengths and weaknesses and develop a meticulous plan to seize opportunities that might be untapped based on in-depth study. Link building is one the most crucial factors in search engine rankings. We work with you and employ several tactics to build valuable and quality links to improve your rankings. 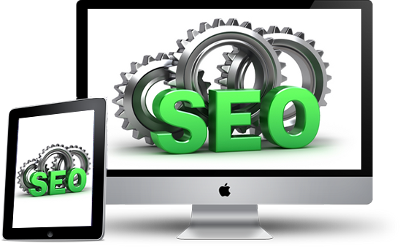 We optimize web content to improve SEO value of your site as search engines index high-quality and unique content. Optimize your local business listings for search emphasizing on geographic searches. Set your sites analytics reporting and give professional consultation on how to maximize information from the data. Examine high performing keywords and recommend changes needed to increase traffic and conversion rate. KenWebSoft is a full-service B2B & B2C offshore web design and web development company working in United States & India, trying to make web a better place.